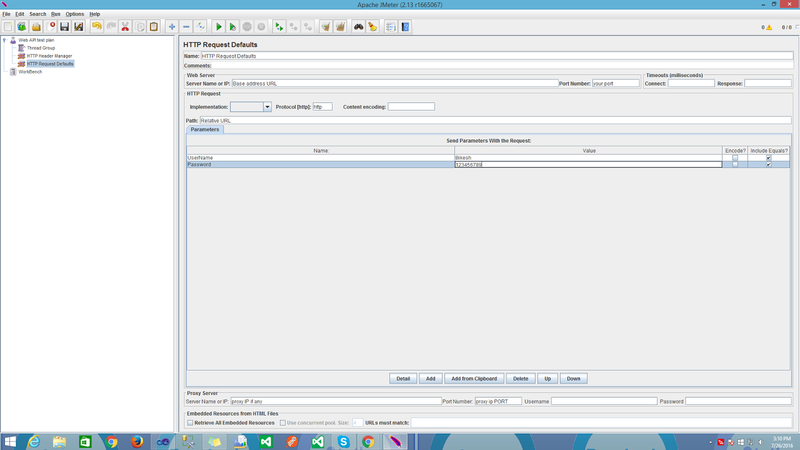 WebApi Load performance testing tool. Today i am going to explain about Web api or web application Load testing tool "APACHE JMETER".You can create concurrent user at a time APACHE JMETER create thread group according concurrent user. Apache JMeter is used to test performance static and dynamic resources both (Webservices (SOAP/REST), Web dynamic languages in PHP, Java, ASP.NET, Files, etc... Java Objects, Data Bases Queries, FTP Servers and more other..). It can be used to simulate a heavy load on any server, group of any servers, any network or any object to test its strength or to analyze overall Load performance under different load types. You can use it to make a graphical analysis chart,Excel report,csv report, of performance or to test your server/script/object behavior under heavy concurrent load. Message-oriented middleware (MOM) via JMS in java. its support fully multi-threading framework allows concurrent sampling user by many threads and simultaneous sampling of different functions by separate thread groups. 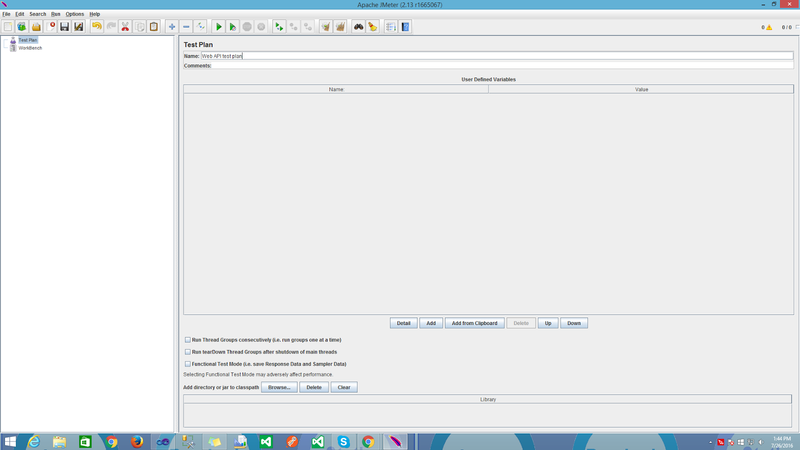 Careful GUI design allows faster Test Plan building and debugging. Caching and offline analysis/replaying data of test results very fast. 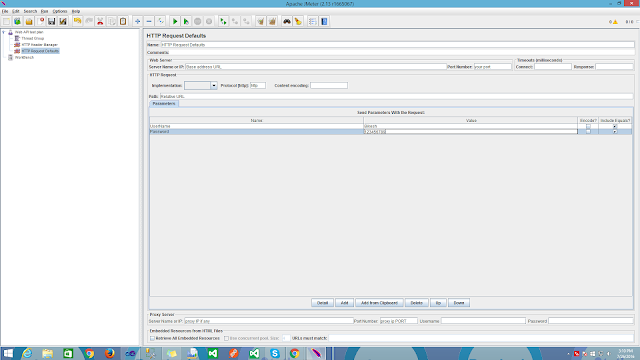 How to use APACHE JMETER to test WebApi? Step 1:-Download and install on your machine.but you need to install java environment because its pure java application. 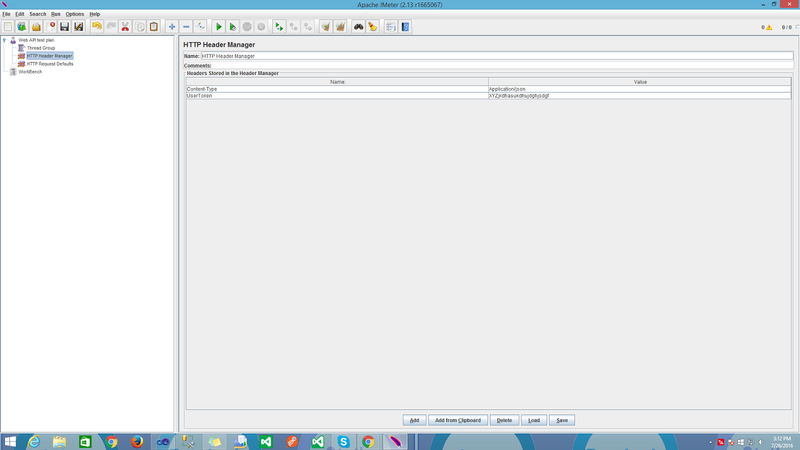 after adding httpheader panel you add header parameters like this see image. Step 6:-If you are using any type of authentication in your application you'll set authentication part ..see image. After click on START you can check you request and response data on view result panel. click on summery report you report is generated in the form of table ,you save it in own form. Note:-This is best tool to test load performance of any web application or web api. Today i am going to explain about constant(const),readonly,dynamic.var and static in c#.Also i going to differentiate about these c# keyword because most of developer confused about these keyword in c#. "Readonly" is the keyword whose assigned value we can change during runtime process or we can assign value it at run time but only through the non-static constructor. Not even a method or function. 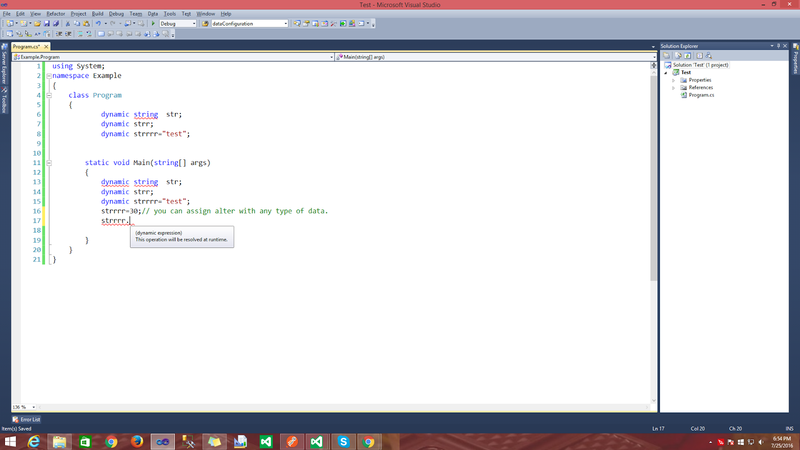 In c# each object has its own set of member,properties ,variables and all the member variables have a scope part. If you want a variable to have the same value throughout all instances of the object then we can declare it as a static variable in our program. To manipulate and use the values of static variables we can also define a function as static. In c# the keyword "static" means that only one instance of a given variable exists for a class. Static variables are used to define constants because their values can be retrieved by invoking the class without creating an instance of it. From c# 3.0 “Var” Keyword = Var keyword is an implicit way to defining Datatypes. Implicit means indirect way to defining variable types. 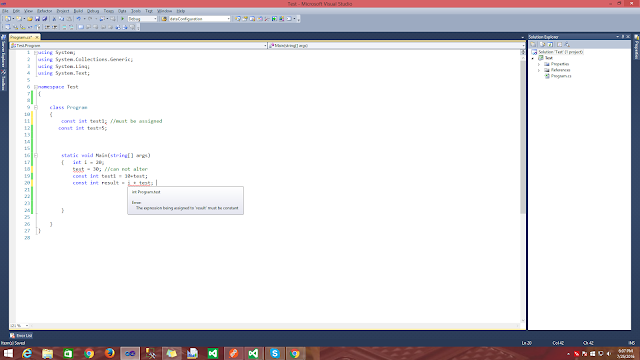 Difference between "object" "var" and "dynamic"
object in c# can store any kind of value,data, it is base class in c#. It can also store any type of value but It must to initialize var types value at the time of declaration . 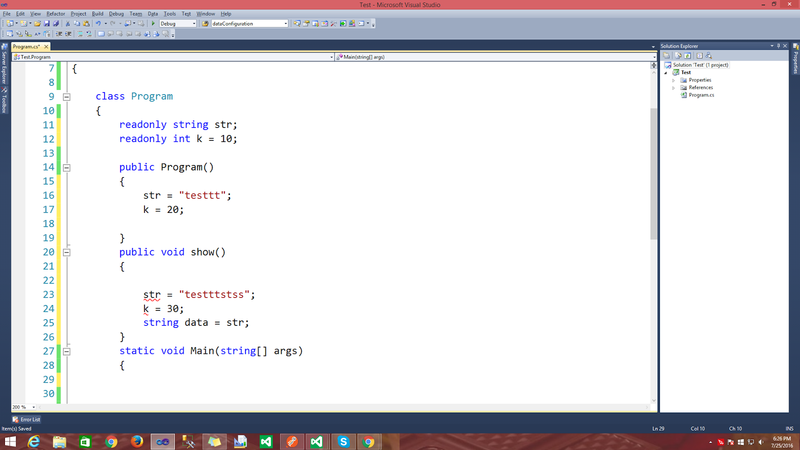 its Compiler has little information about the type.store in heap. It is type safe i.e. Compiler has all information about the stored value, so that it doesn't cause any issue at run-time. It is not type safe i.e. Compiler doesn't have any information about the type of variable. it can be passed as method argument and method also can return object type data . Var type cannot be passed as method argument and method cannot return object data. Var type work in the scope where it defined. Dynamic type can be passed as method argument and method also can return dynamic type. 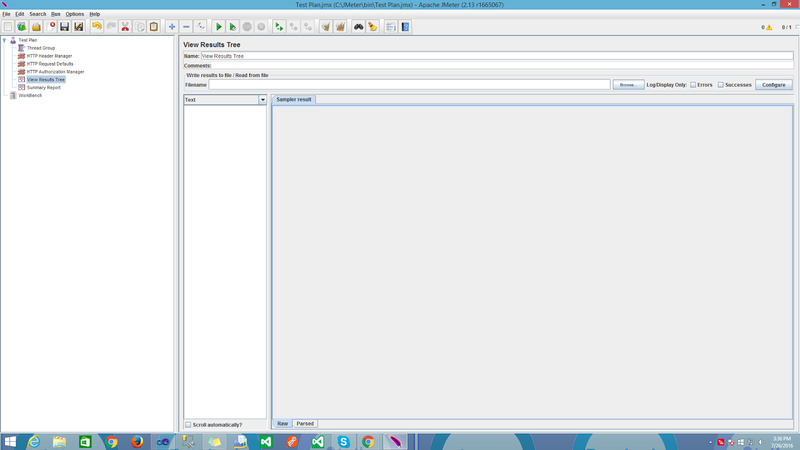 Need to cast object variable to original type to use it and performing desired operations. No need to typecast because compiler has all information to perform operations. Casting is not required but you need to know the properties and methods related to stored type name . Cause the problem at run time if the stored value is not getting typecast to underlying data type. Doesn't cause problem because compiler has all information about stored value. Cause problem if the wrong properties or methods are accessed because all the information about stored value is get resolve only at run time. Useful when we don’t have more information about the data type. Useful when we don’t know actual type i.e. type is anonymous. Useful when we need to code using reflection or dynamic languages or with the COM objects, because you need to write less code. 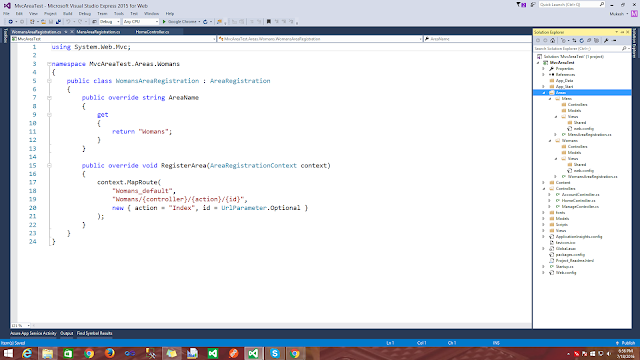 Difference between "readonly" "const" and "static"
How to use Area in MVC ? Today i am going to explain about "area" in MVC.In very short, we can say "an area is sub part of MVC application, can be defined as Smaller functional units in an ASP.NET MVC project with its own set of whole features(model,view,controller,web.config).Inside a single MVC application we can create multiple "area".we can understand area after showing this image given below. Blog,Help Desk,Shopping is Area which is inside a Main application MVC project. 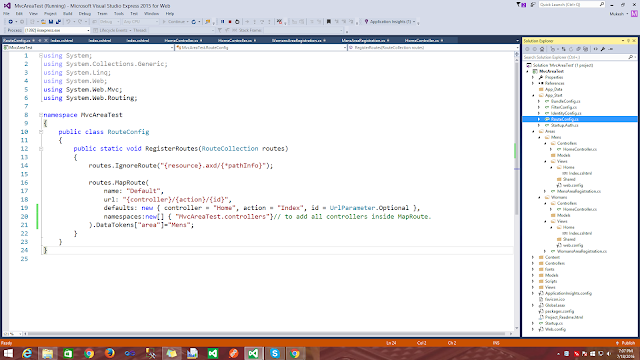 Step 1:-Create a MVC Project. Step 2:-You can see your application without area.Run application without area it'll working fine. Step 3:-Add area in your application.see image. Now i am going to add next area name is "Womans".see image. Now you can see in image I've added two area in Main application. Now you are able to create model,view,controller inside any area according your requirment as well as Main application. 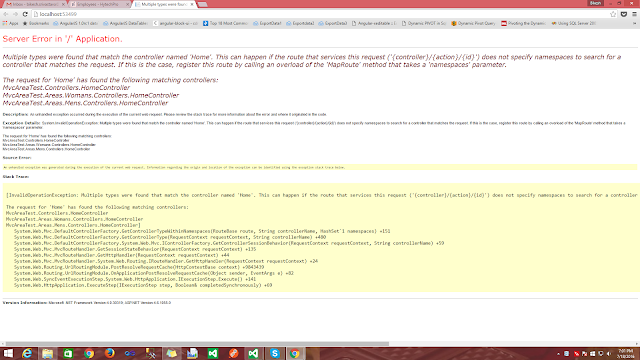 Note:-If you are using any area in Mvc Application then you'll have to change your Route.config file because default routing have ambiguity problem .otherwise after run application throw error like this.see image. 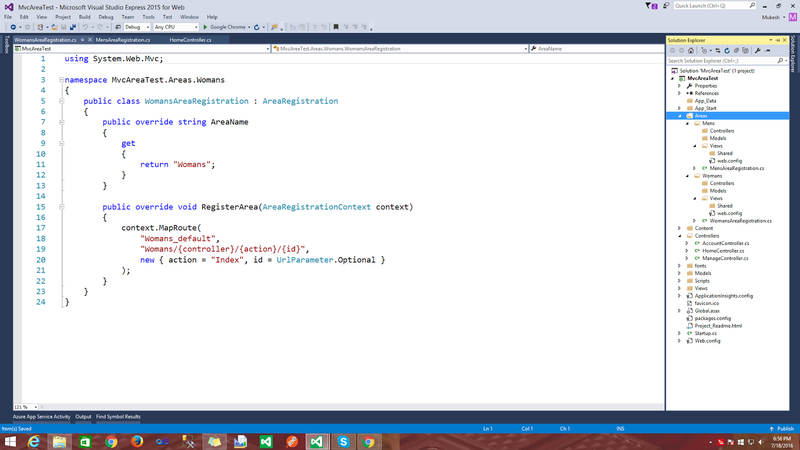 Step 4:-Create controller , action for each area and view. But you can hit directly using area path .see image. 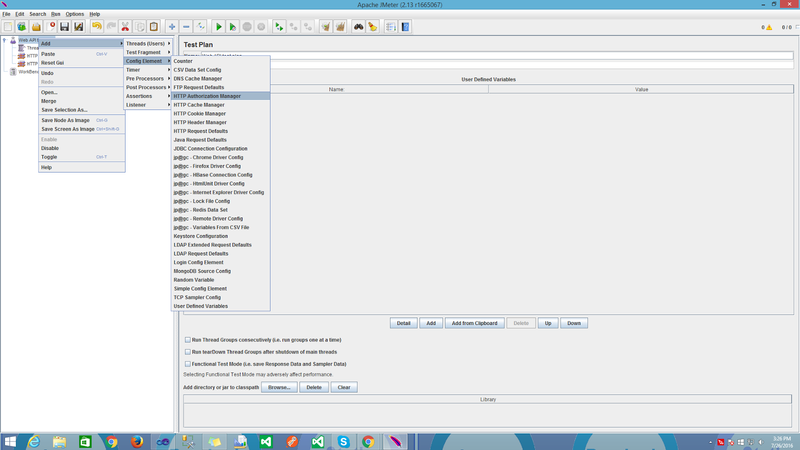 Step 5:-Change route.config file.see image. Now you are ready to work with area in MVC. Step 6:- How to redirect one area to other area in mvc? Hyperlink from one area view to other area view use this code. What is Filter in MVC ? Today i am going to explain how to use Filter in MVC application .In this part of blog we will try to describe how we can use custom filters and attributes in an ASP.NET MVC application. Sometime we need to add logic either before or after an action method runs.To support this type of feature in MVC useing Filter. This Filter will be execute before action start executing .this filter is use to authorize a request for action . We will add the filter object in Global.asax or any other class inside application. These interfaces and event use in this filter. This Filter will be execute before and after action start executing .In this filter we can use pre-processing and post-processing logic.. We will add the filter object in Global.asax or any other class inside application. These interfaces and event use in this filter. This Filter will be execute before and after action start executing .We can use this Filter in the event that we need some adjustment to be done in the Action outcome. 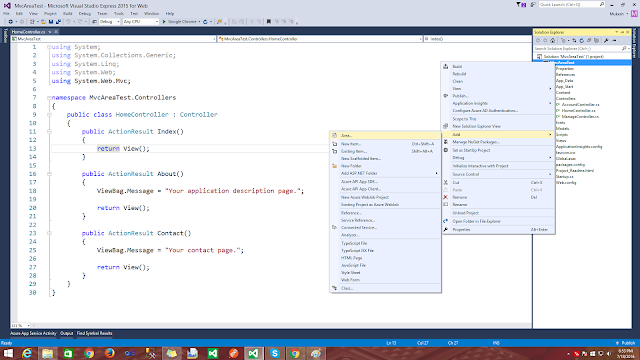 We will add the filter object in Global.asax or any other class inside application. These interfaces and event use in this filter. This Filter will be execute whenever any action of the controller throw exception.this filter is mainly use to custom error logging module.We will add the filter object in Global.asax or any other class inside application. These interfaces and event use in this filter. 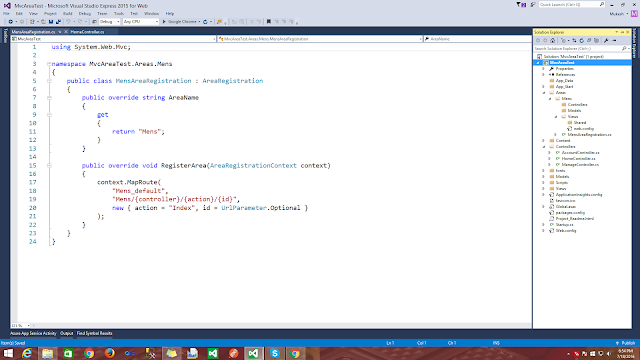 Step 1:-Create Mvc Application and type All filter code inside Global.asax like this. 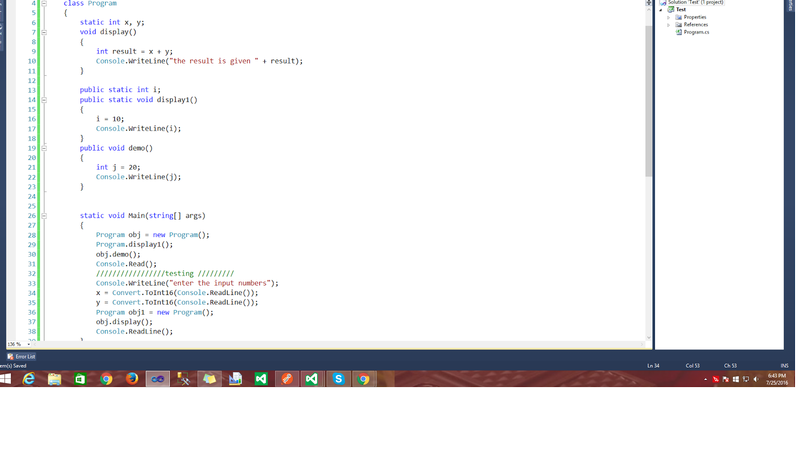 Step 2:-Create a controller and action. Step 3:-Right Click on =>Index=>AddView=>Create a new view name is"Index". //View bag data is coming from Filter class according error in order(Flow). 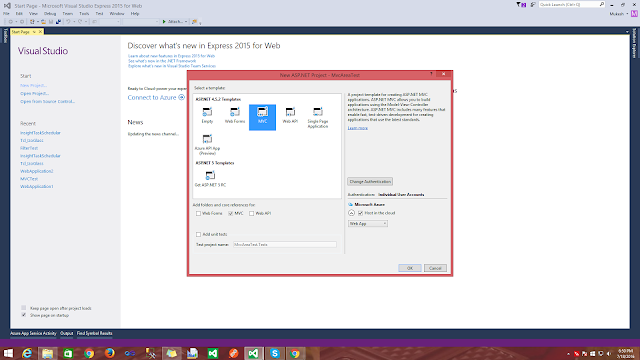 Step 4:-Right Click on =>View Folder=>AddView=>Create a new view name is"ErrorPage". 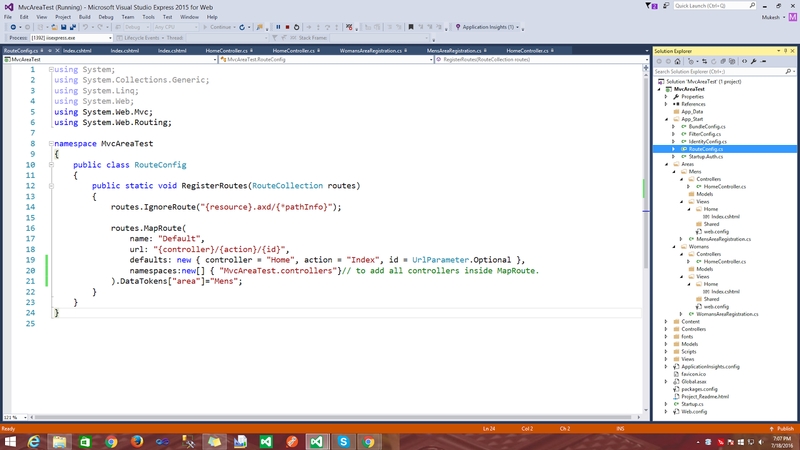 @model System.Web.Mvc.HandleErrorInfo //use this class on view. Step 5:-Check your FilterConfig.cs file inside App_Start folder. 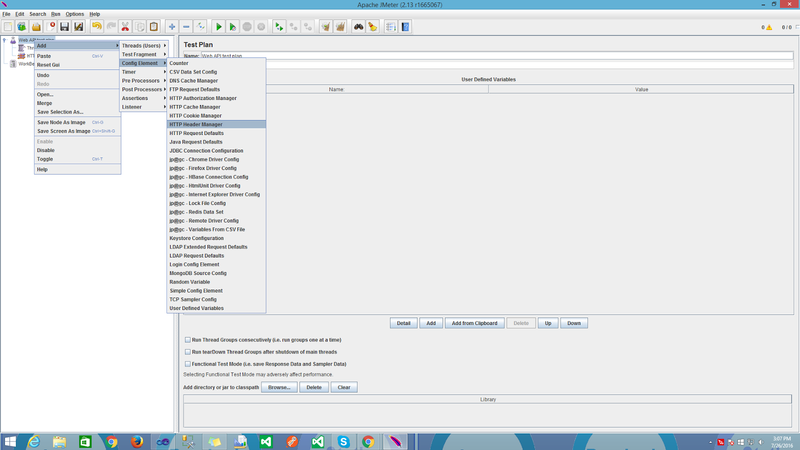 Step 6:-Register FilterConfig class inside Global.asax which is already define above. Step 7:-Set Routing in RouteConfig.cs which is inside App_Start folder like this. //set routing for filter controller. AuthorizationFilter filter is called before action. IActionFilter.OnActionExecuted event fire and filter is called. 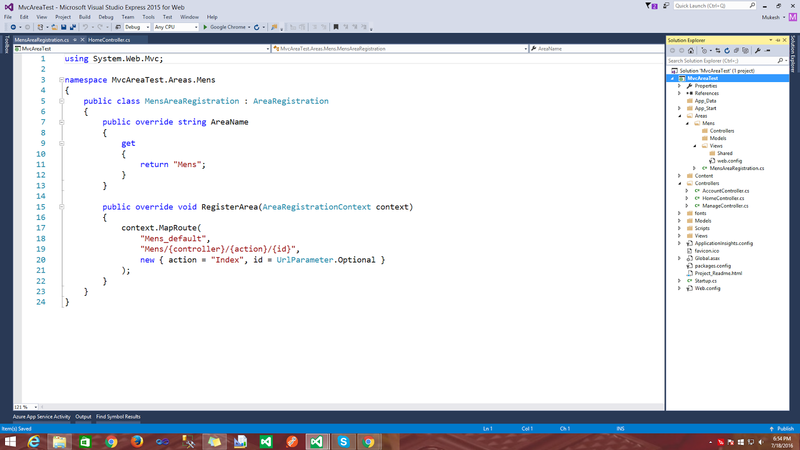 IActionFilter.OnActionExecuting event fire and filter called. IResultFilter.OnResultExecuted event fire and filter called. 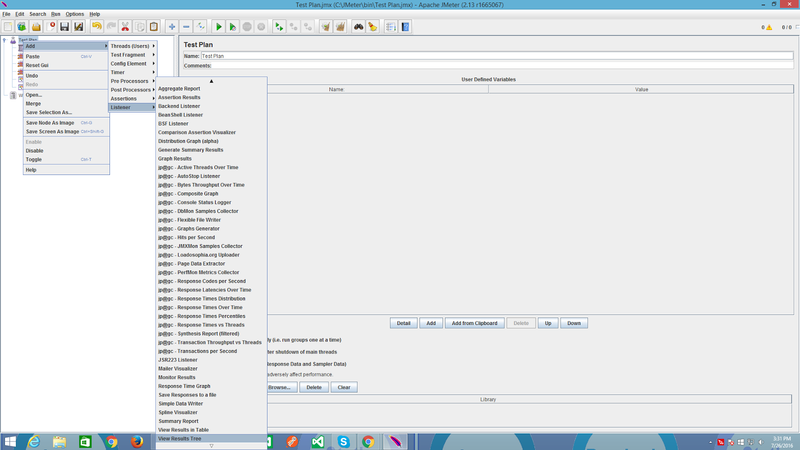 What is MERGE Query in SQL ? What is difference between OLAP and OLTP ? What is best Database design guideline approach. 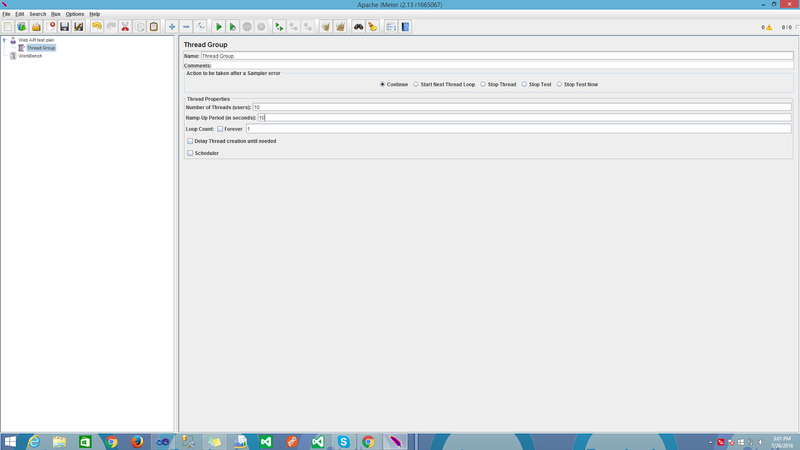 How to create task scheduler in C# ?